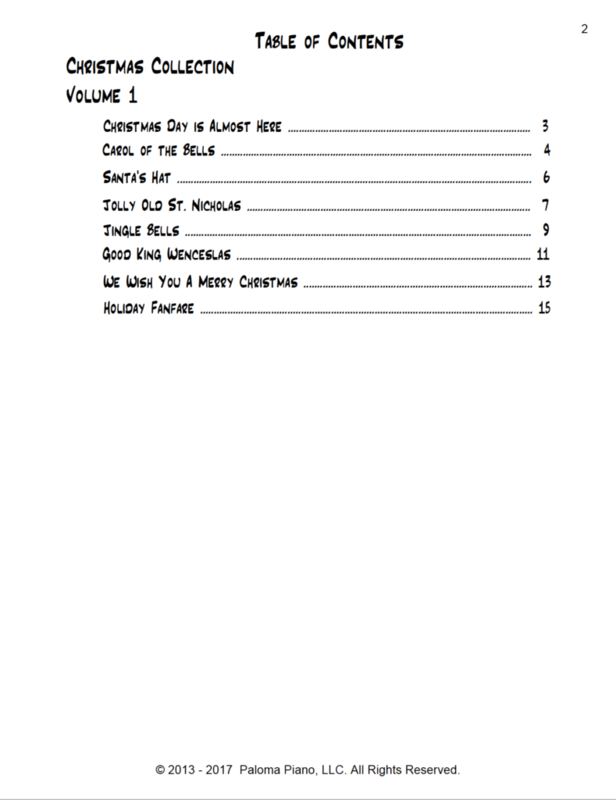 Christmas Collection Volume 1 is a collection of Christmas songs for beginners. 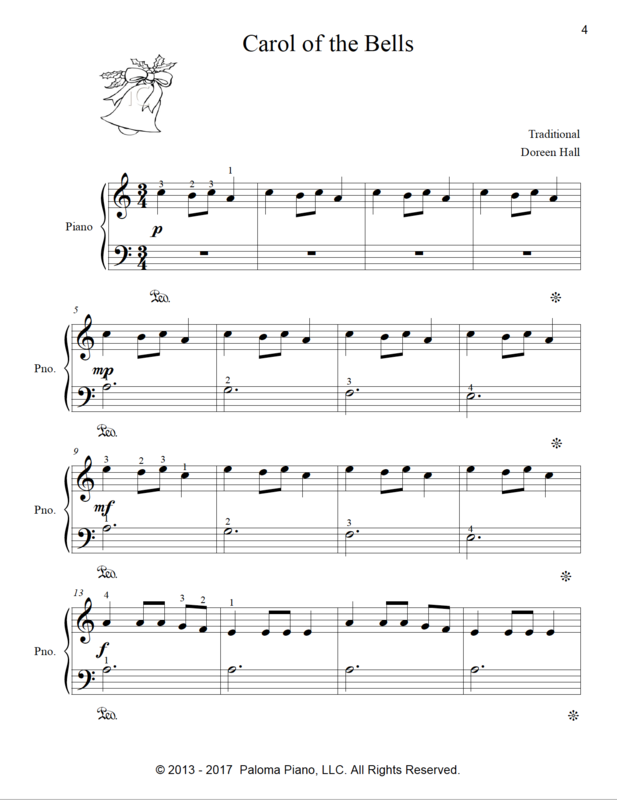 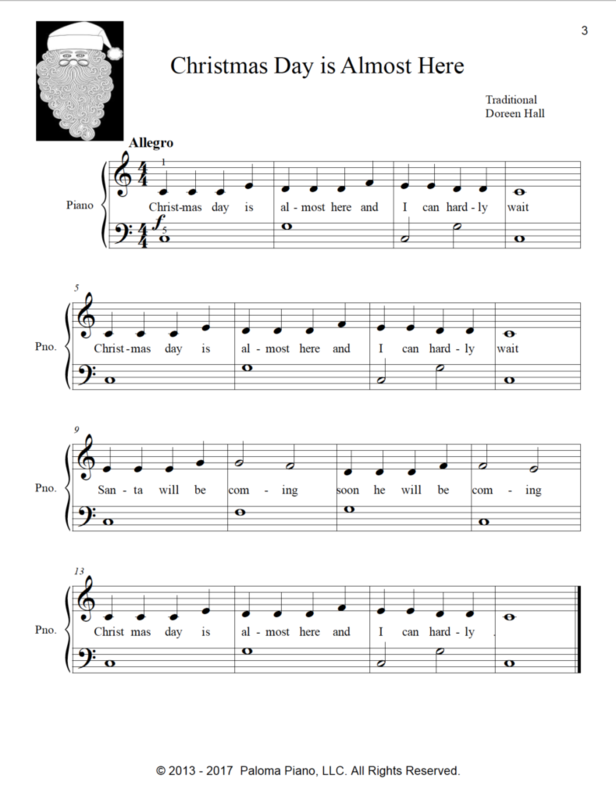 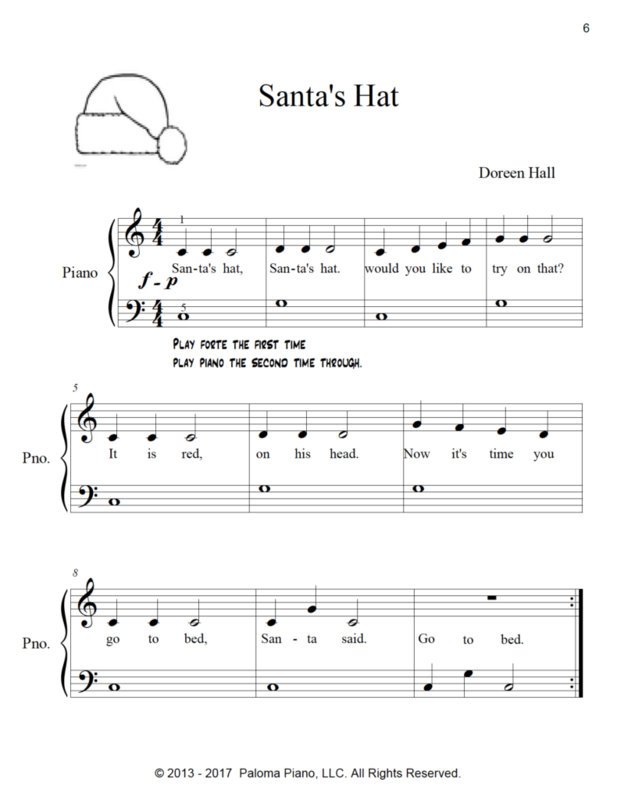 Your students will enjoy playing these beginning pieces. 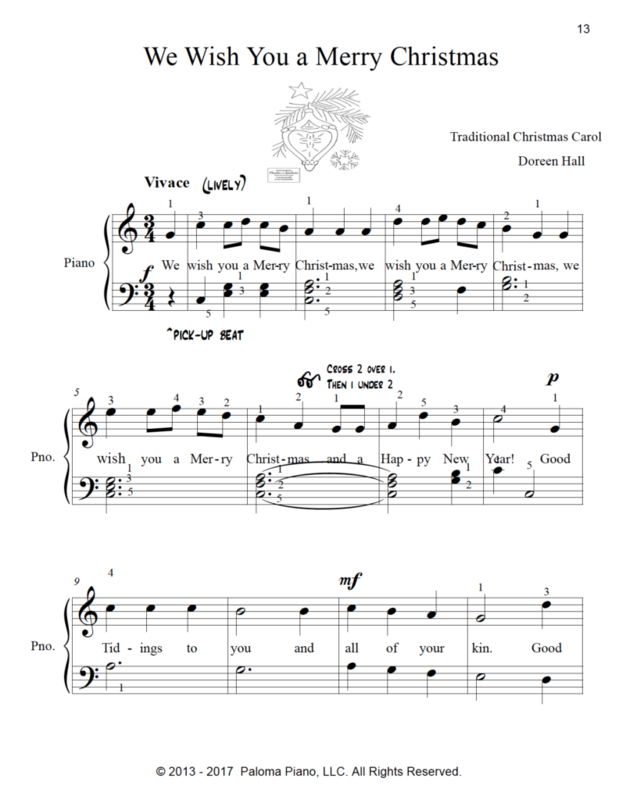 They are perfect for holiday recitals or church programs. 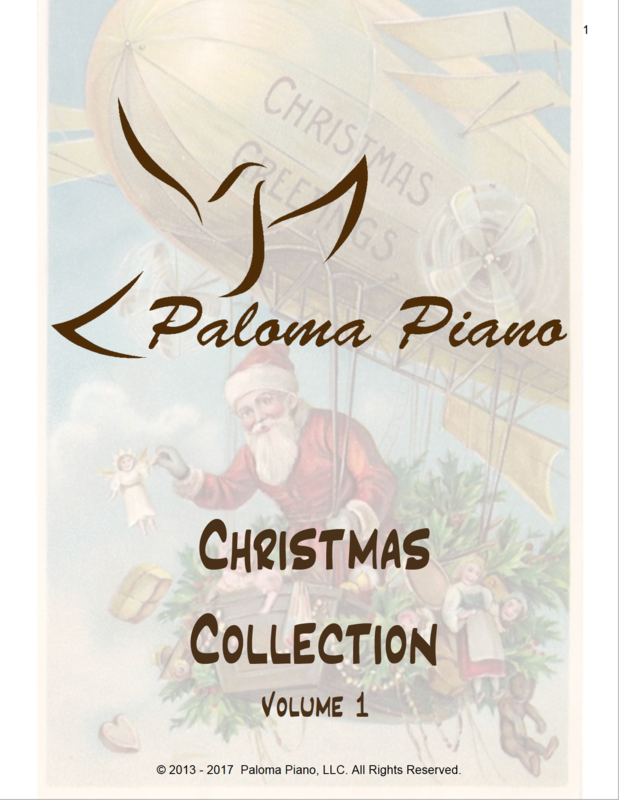 The some of pieces ncluded in this collection are as follows: Santa's Hat, Christmas Day is Almost Here, Jingle Bells, Good King Wenceslas and more.